Within your business, it is of paramount importance that you make sure the appearance of your property is to a high standard. In your commercial property, you want an interior design that truly reflects the vision and professionalism of your business. 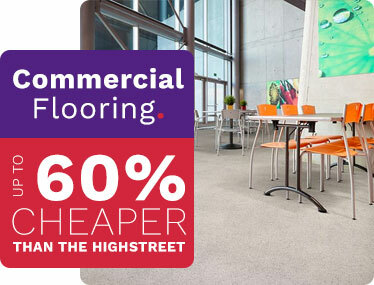 Whether you work in an office or workspace, our range of commercial laminate flooring is the perfect way to stand out and make people take notice.